We had a very enjoyable and successful day on Saturday at this annual event. Some of the Team Dogs and Handlers will be attending this event on Saturday 18 August - do come along and say 'hello'! It has been a long time since regular additions were made to our website News page, so I hope this round-up of the major events (copied from our Facebook page to try and make sure I don’t miss anything!) will bring it up to date, and we hope to make more regular posts in the future, as well as upgrading the website itself. 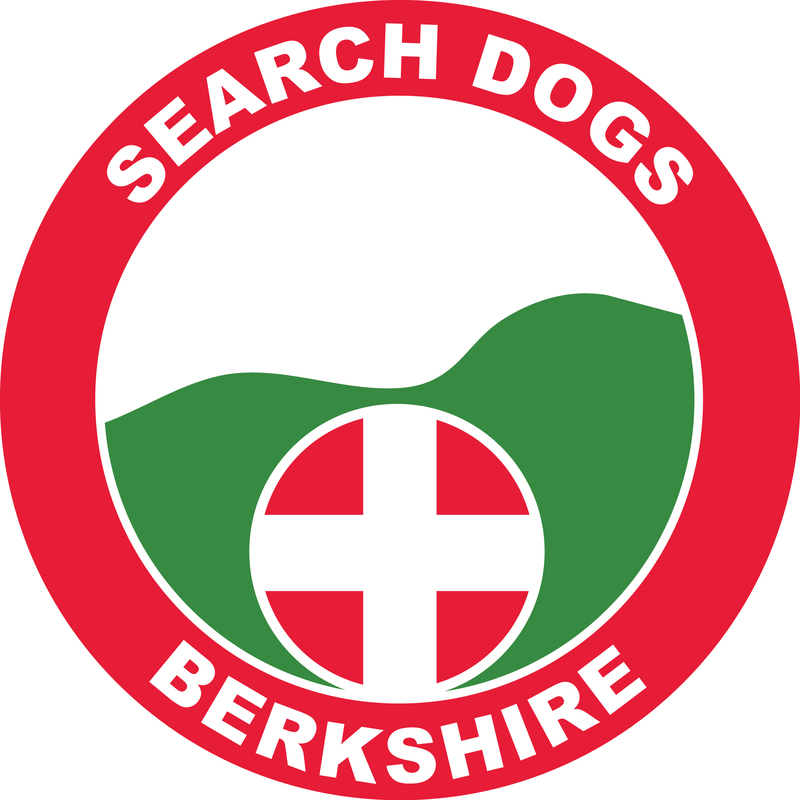 We are delighted to announce that no less than four of our dog and handler teams have recently passed their requalification assessments! Pip and Tallulah (Level 2), Paul and Jasper (Level 3), Rich and Sassy (Level 2), Mark and Pepsi (Level 2). Congratulations to another L2 team! We are delighted to announce that two of our dog and handler teams qualifed at Level 2 Air-scenting.